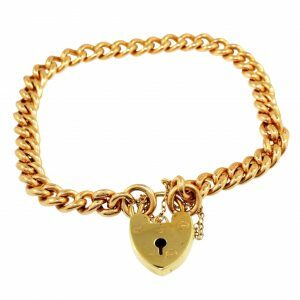 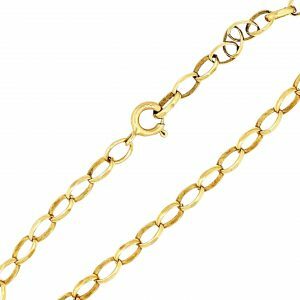 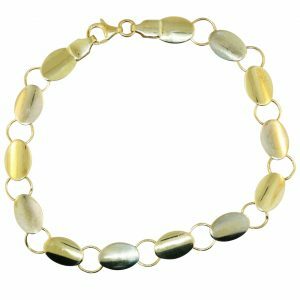 Add the perfect finishing touch to any outfit with our range of antique, vintage and modern bracelets, our collection is available in yellow gold, white gold, rose gold, silver and platinum, so there are plenty of bracelets to choose from. 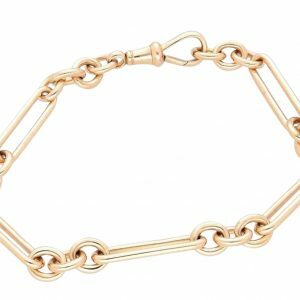 Suitable for men and women, our range of bracelets can be found in a range of styles from the classic and popular belcher bracelet to the stunning filigree bracelet that’s high in detail with a delicate clasp. 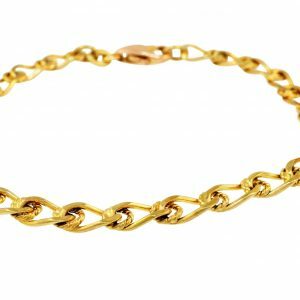 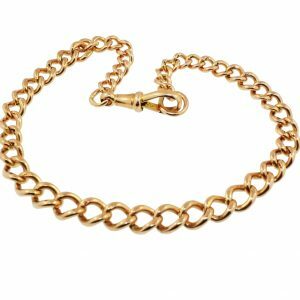 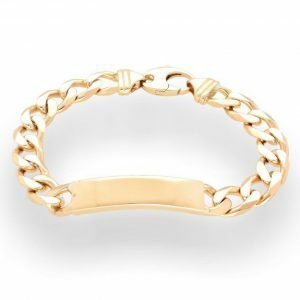 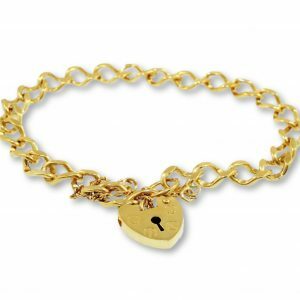 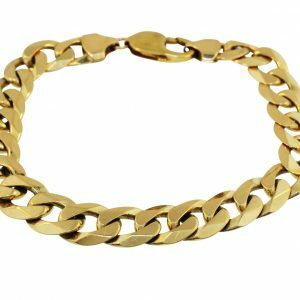 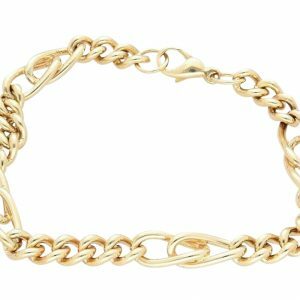 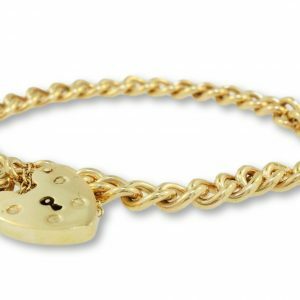 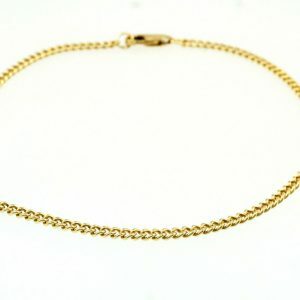 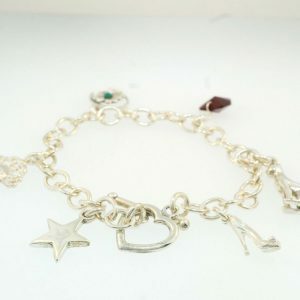 It doesn’t stop there; our bracelet range also includes styles such as the curb bracelet, bangle bracelet and the famous tennis bracelet. 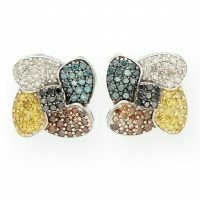 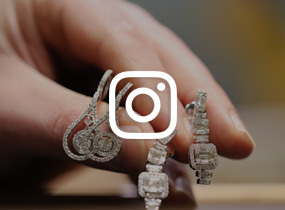 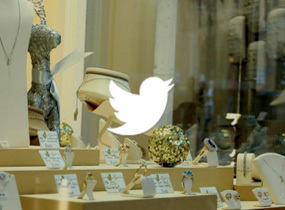 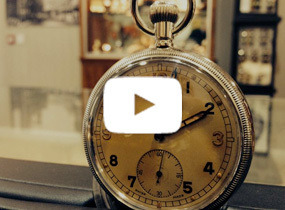 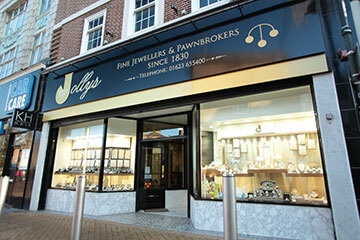 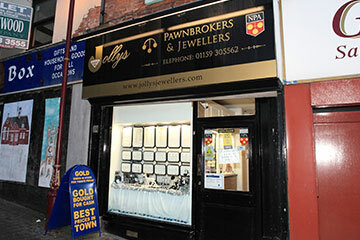 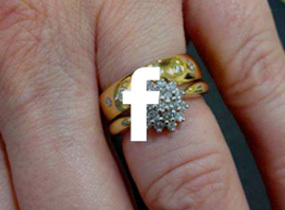 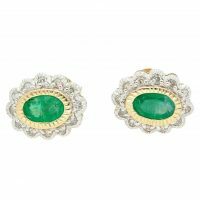 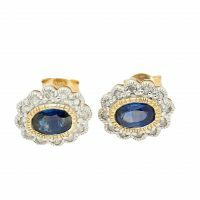 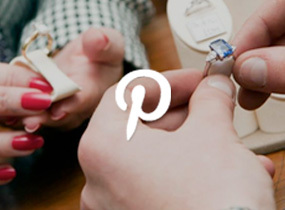 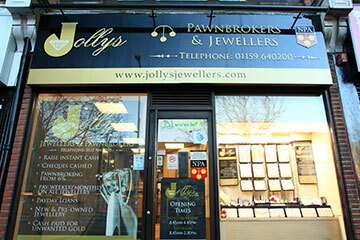 All our jewellery is given a professional clean, so your jewellery is ready to wear the moment you take it home.